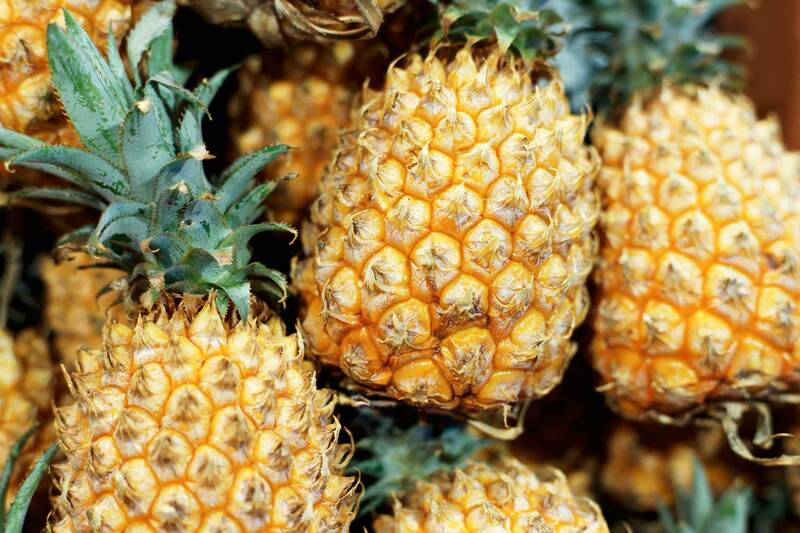 Barceloneta is known as La Ciudad de las Piñas (pineapple city), because of its extensive pineapple plantations, which covers a large part of the town's land. The town was founded in July 1, 1881 by Bonocio Llenza Feliu. Bonocio named the city Barceloneta because it brought back loving memories of his hometown Barcelona, back in Spain. Barceloneta has the biggest pharmaceutical complex in the world (14 industries). It is known that these companies have chosen Barceloneta to establish their facilities for its underground water reservoirs. The water in Barceloneta is so pure that it requires very little treatment for use in the manufacture of pharmaceutical products. The Grande de Manatí River tavels across the town, the river is 73 km (45 mi) in length. Barceloneta is also famous for its black sand beaches, due to the high iron content found in the sand. Want to know what to see and do in Barceloneta? Discover few ideas for exploring and enjoying the city. Every year, Barceloneta celebrates a patron saint festival. The festivities include dances, food, parades and religious processions. The flag is a rectangular adaptation of the former Coat of Arms, as are its colors, with the variation of omitting the flowers of "guajana" (sugar cane flower) and that the blazon's gold and silver are substituted by yellow and white, respectively. The flag contains elements of St George's Cross to honor the patron saint of Catalonia, Saint George and the stripes of the Catalonian national flag, the Senyera, since the town was founded by a Catalan immigrant. The sugar cane flowers (guajanas) symbolize the source of life of the old agricultural economy of Barceloneta. The blue symbolizes the beaches and marine ports of great importance for industry and commerce. The crown consists of three towers. There are 8 public schools in Barceloneta, education is handled by the Puerto Rico Department of Education. The annual precipitation is approximately 53.01 inches, and its average temperature is 77.8°F. June is the warmest, February is the coolest, and the westest month is November. The highest recorded temperature was 99°F in 1969. The lowest recorded temperature was 50°F in 1965.